Would you like to upgrade your colour service? We have been looking for colouring products for some time that are effective and gentle. 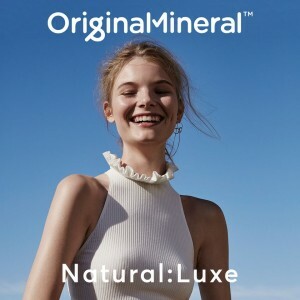 We are very proud to introduce Original & Mineral. Original & Mineral brings nature and luxury together in a line of Australian-born hair colour, care and styling products. 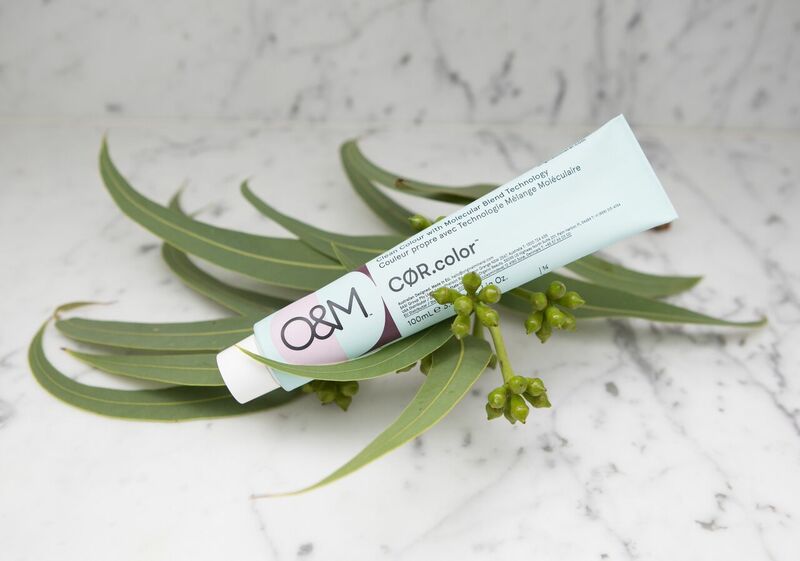 The formulations replace harsh chemicals with active natural extracts and minerals, including native Australian ingredients like Lilly Pilly, Banksia Flower, Quandong, Tasmanian Kelp, and Kakadu Plum, as well as quality essential oils that deliver real benefits. AMMONIA – Ammonia is an irritant to the skin, eyes and respiratory system, and can cause asthma and breathing difficulties. PPD – The most common and dangerous chemicals is probably PPDs (p-Phenylenediamine), which has been linked to bladder cancer, lung, kidney and nervous system disorders and severe allergic reactions. 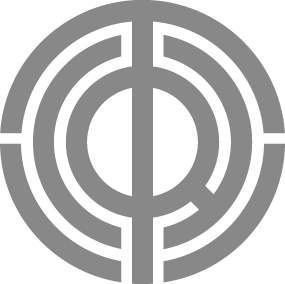 It’s almost impossible to formulate a hair colourant without PPDs, however; the main thing to watch for, in this case, is the concentration of the chemical. In mainstream supermarket brands, it can be as high as 5-6%, whereas for brands that claim to be natural, it can often be less than 1%, and yes, that difference does mean a lot. RESCORCINOL – This receives a nasty 8 out of 10 for hazard at the Cosmetics Safety Database. It is classified by the European Union as harmful, irritant to eyes and skin and dangerous for the environment. It may also disrupt hormonal function, and lead to hypothyroidism. Healthy hair begins when it’s free from stress.